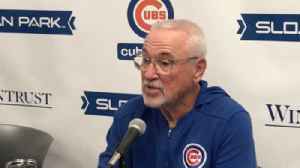 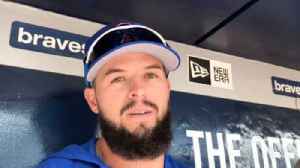 Cubs manager Joe Maddon discusses Ichiro Suzuki’s legacy and David Bote playing shortstop on Thursday, March 21, 2019. 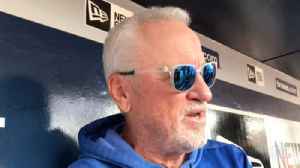 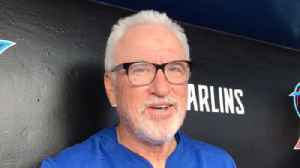 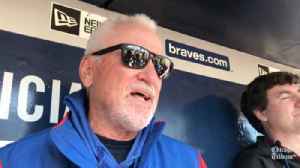 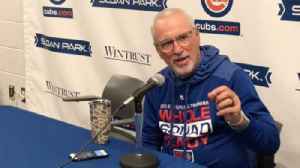 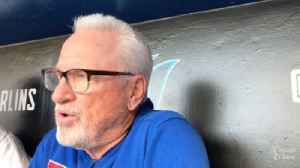 Cubs manager Joe Maddon discusses on April 15, 2019, what it was like traveling to Miami as the team departed for its road trip in a snowstorm in Chicago on April 14. 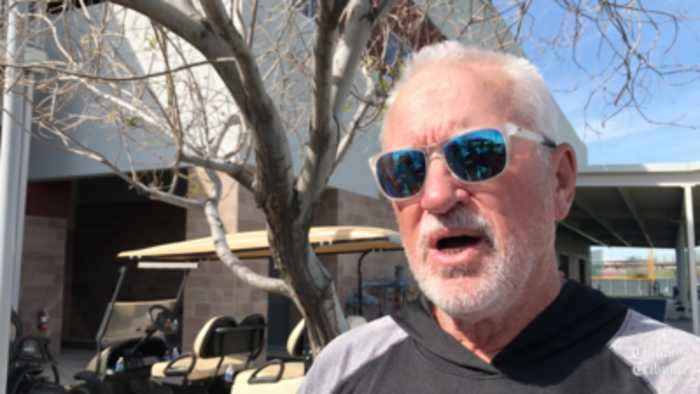 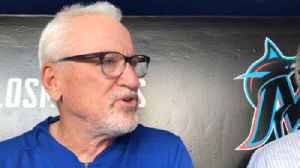 (Mark Gonzales/Chicago..
Cubs manager Joe Maddon discusses recent rules changes agreed to by Major League Baseball and the players' union on March 14, 2019, in Mesa, Ariz.
Cubs manager Joe Maddon discusses relief pitcher Pedro Strop's hamstring injury at spring training on March 12, 2019, in Mesa, Ariz.